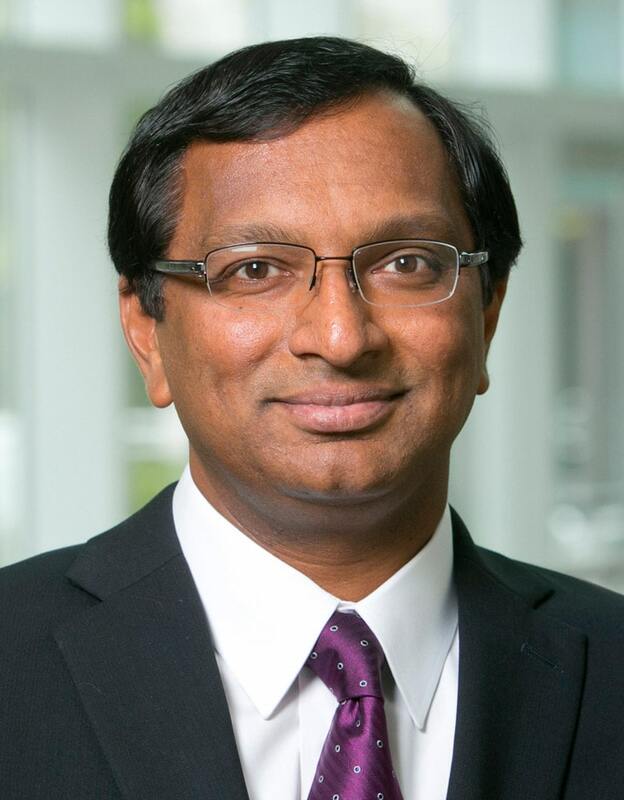 Mohan Venkatachalam is the Senior Associate Dean for Executive Programs and R.J. Reynolds Professor of Business Administration at Duke University’s Fuqua School of Business. Professor Venkatachalam received his Ph.D. from the University of Iowa in 1996 and is a Chartered Accountant from India. He has worked as an Accountant and Internal Auditor in India and the Middle East. Prior to joining Duke, Professor Venkatachalam was a faculty member at Stanford University, and has taught several courses including Financial Accounting, Financial Analysis and Executive Compensation. He has published research papers on a wide range of topics in valuation, nonfinancial performance measures, accounting disclosures, derivatives and corporate governance. His most recent work involves the role of verbal and nonverbal managerial communication in financial markets. He was an Editor of the Accounting Review and serves on the Editorial Boards of The Accounting Review, Review of Accounting Studies and Contemporary Accounting Research.